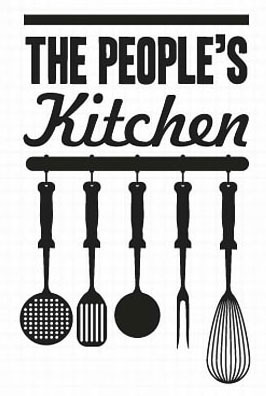 The People’s Kitchen is a supermarket run by the people for the people. Anyone can become a member and needs to commit to four hours voluntary work over a four week time period. There is a membership fee of £25.00 of which £1.00 is a share in the co-operative. 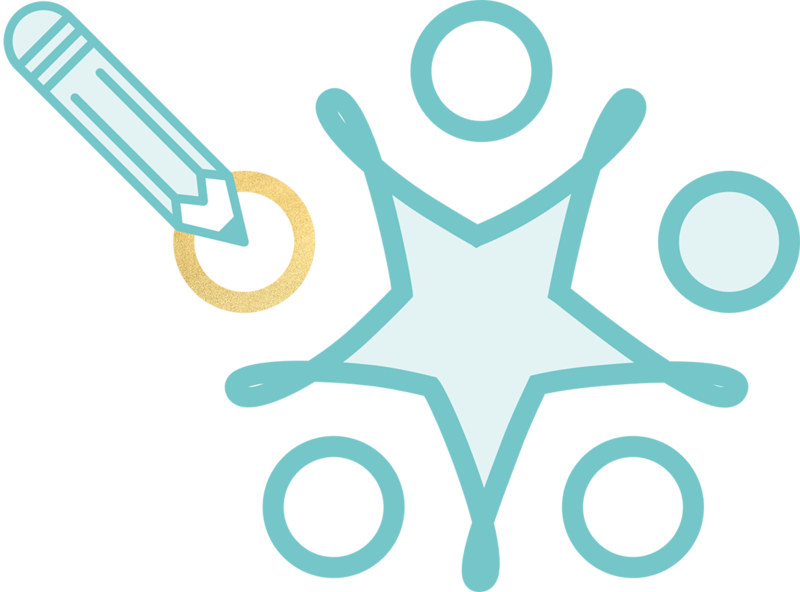 In return members receive 10% off products in store but most importantly, get the opportunity to invest in a locally owned and democratically controlled business.